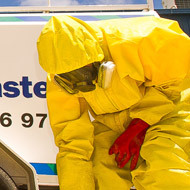 ChemWaste understands that a spill can severely affect people, property and the environment. 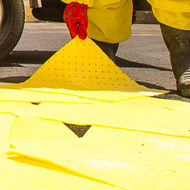 To manage risk and liability we offer a 24 hour, seven day a week call centre to assist with all emergency related spill scenarios including chemical and liquid spill response. Our technical staff have the tools and experience to get you back to business quickly, safely and to limit potential liability. Waste Management & Waste Disposal. Dangerous Goods, Hazardous & Non-Hazardous, Solids & Liquids.